Stephanie | Not another dinosaur. 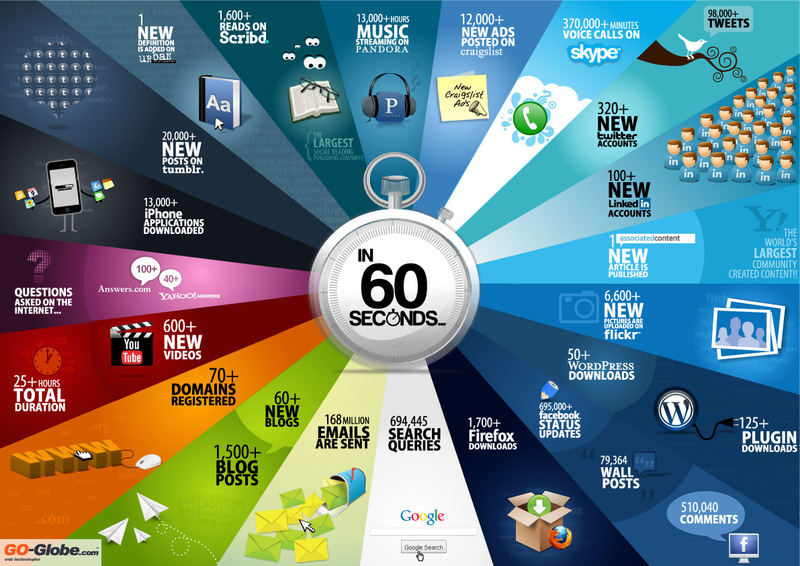 A lot of things happen around the web every 60 seconds! A great infographic by Shanghai web designers – Will definitely come in handy to use in presentations. 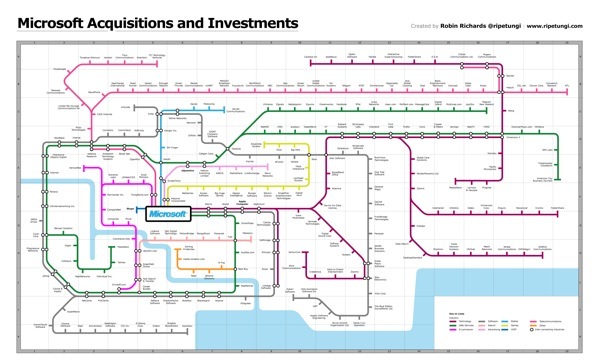 A neat project and infographic by Robin Richards (@ripetungi, Design Director at JESS3) that lists of all Microsoft’s acquisitions and investments – represented in a detailed subway map (yes, the map is updated and the latest Skype acquisition is on there!). 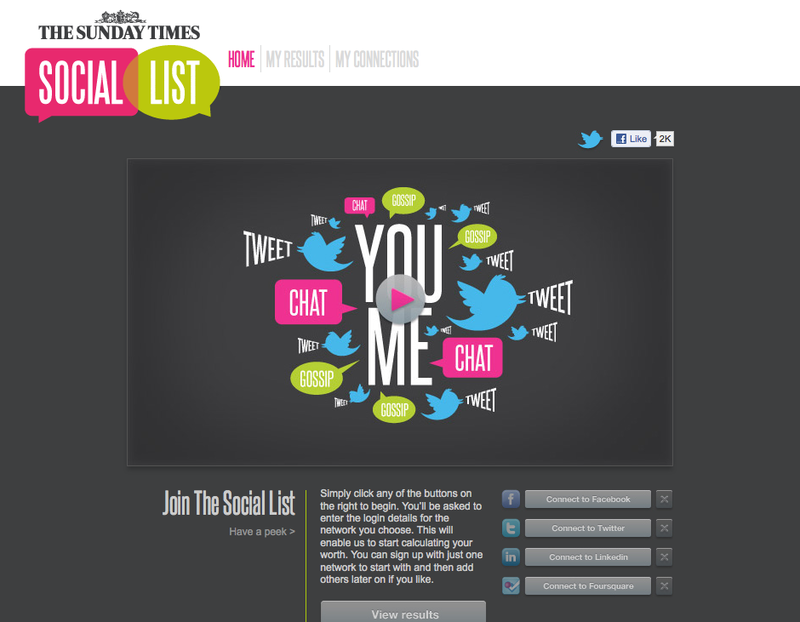 ‘The Sunday Times Social List determines your wealth, not by how much money you make but by how rich you are socially. It does this by taking a look at your social networking activity and how much interest it generates amongst your friends and colleagues. It then uses this information to work out your worth and your place on the list. 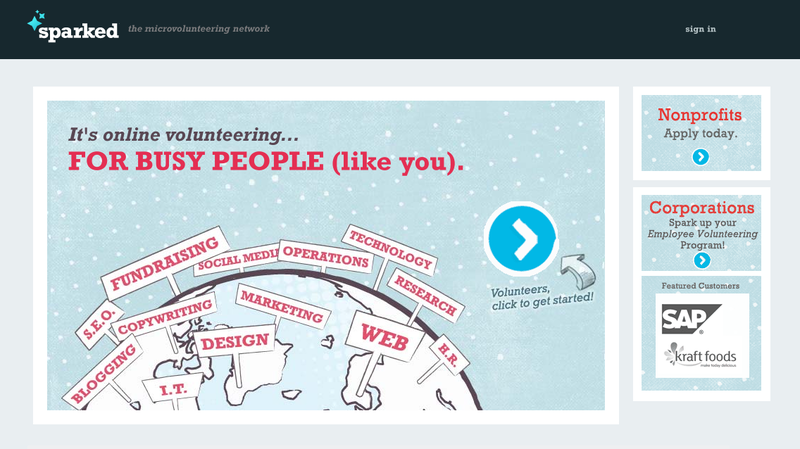 A hint at the future of air travel or another Groupon/LivingSocial/GoNabit concept – with a twist? A hype? 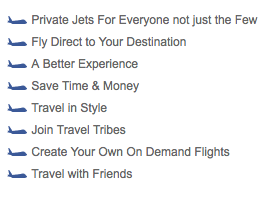 Basically, Social Flights taps into your (most popular) social networks (Twitter, LinkedIn and Facebook) and allows you to organize flights on private jets with a group of your friends. The trip can cost as little as $400 a person, depending on the luxuriousness of the plane, the number of passengers and the destination. People can also hop on a flight with strangers that has unfilled seats; these jaunts can cost as little as $150 each way. 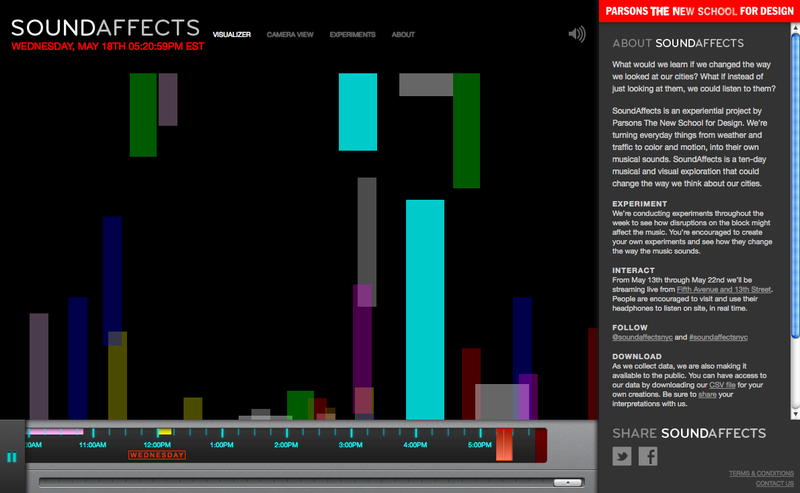 Definitely worth spending some time playing around on the visualizer page – But don’t miss out on the ‘Experiments‘, there are some really interesting/fun things happening there as well. 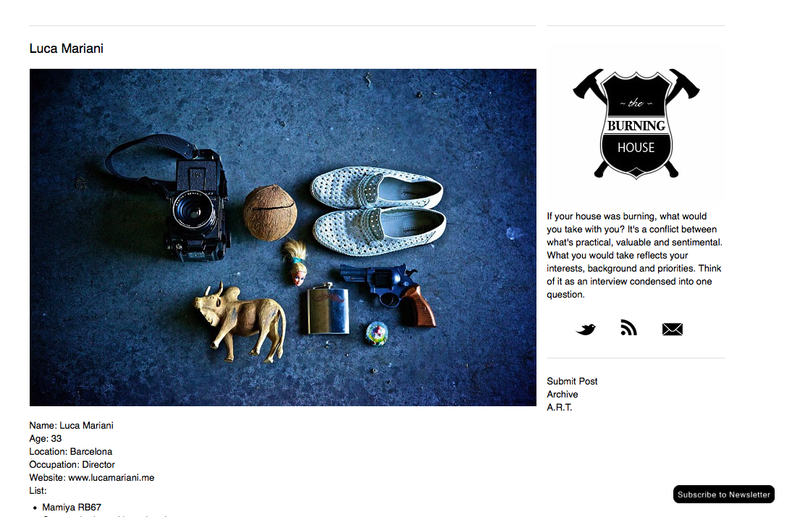 Foster Huntington’s project started with him posting a picture of the things he would take with him if his house were burning. He then reached out to friends and acquaintances asking them to submit a photo and list of items. Have a look at this brilliant idea here. Sign up and get started here.